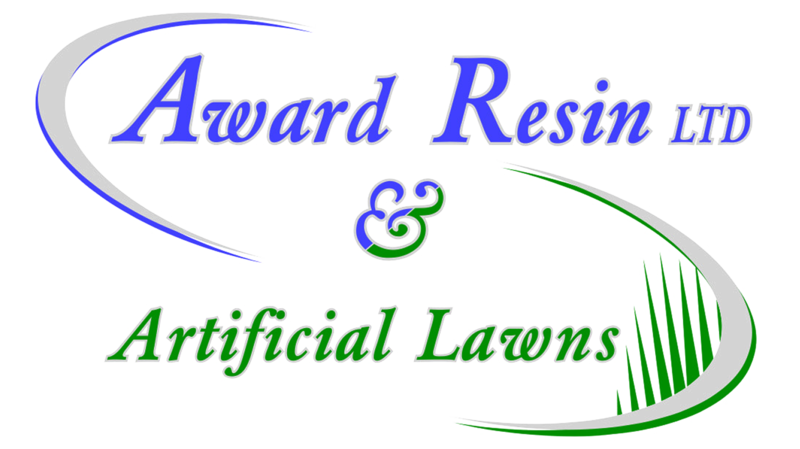 Award Resin LTD & Artificial Lawns are your local company based in Eastleigh providing our services in and around West London. We offer a wide variety of services that will compliment your home and add value not only aesthetically but in price as well. Offering a wide variety of driveway services and solutions, we only use high quality materials and have a range of styles for a unique drive. We provide a bespoke service and know that value can be added to your home by improving the aesthetics of your garden with artificial grass. No matter your plans, the friendly team at Award Resin can handle every aspect of your project with professionalism and a minimum of fuss. We provide a wealth of driveway solutions that are the very epitome of style and practicality. Here at Award Resin LTD & Artificial Lawns, we have many years experience within the driveways and landscaping industry. Specialising in Resin Bond Drives we have a wide variety of colors and style to give your drive a unique feel. As a family run company, our aim is to provide our customers with complete satisfaction with every project we complete. Based in Eastleigh, we provide our services across all of West London. Here at Award Resin LTD & Artificial Lawns we are proud to provide a range of Driveway solutions such as; Tarmac, block paved drive, patio or paving. You can choose from a wide variety of styles that will compliment your home and add value not only aesthetically but in price as well. Our team of trained and experienced professionals will work alongside you to make sure you’re completely happy with the design of your driveway and will use only the best quality materials. Here at Award Resin LTD & Artificial Lawns we mainly specialise in Resin Bond Drives. Only recently has Resin Bonded Aggregate development been made possible by significant advances made in polymer and epoxy resins made over the years. Resin Bonded drives are extremely hard wearing which give the appearance of loose stone but its bonded and is resistant to weeds and are relatively low maintenance. Resin Bond System can be used to give an extremely durable aggregate coating to Paths, Drives, Car Parks and even Roads in macadam, asphalt, and concrete. Resin Bond can also be used to coat wood or metal for attractive non-slip finishes to Stairs, Decking and Footbridges and Disabled Access Ramps and is suitable for commercial and domestic installation.